Hardened and tempered, drop forged alloy steel. Bar to claw angle permits use near flat surfaces. Extra wide chisel blades and oval shank. 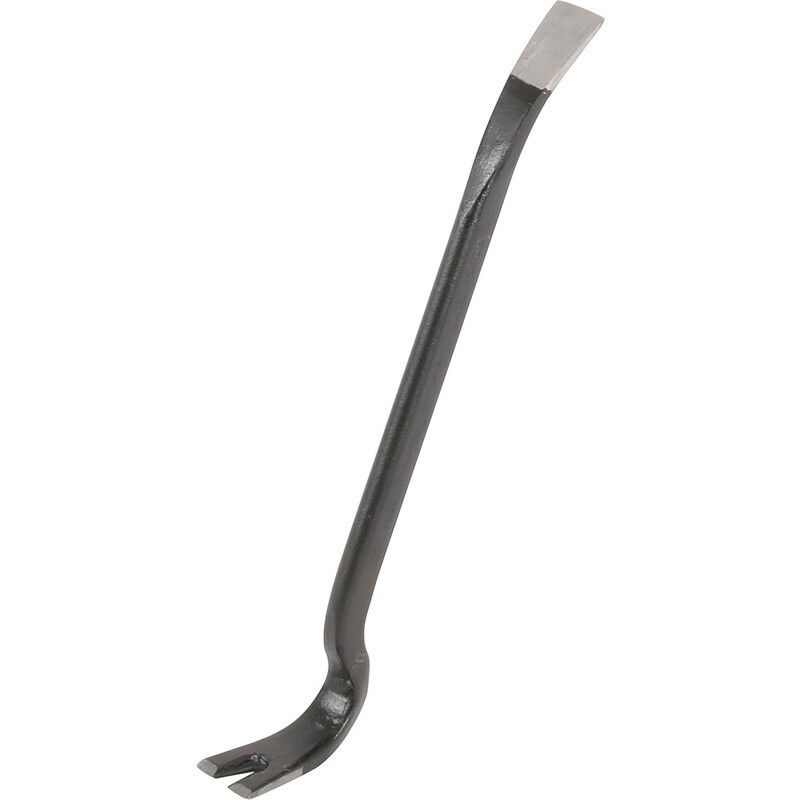 Roughneck Heavy Duty Gorilla Wrecking Bar 48" (1219mm) is rated 5.0 out of 5 by 20. Rated 5 out of 5 by RHSPARK from Great value for money Had a tree stump to remove and was really struggling with it. Bought this and it made a big difference. Rated 5 out of 5 by ItsGuthrie from Perfect! Done what I needed it to do. Rated 5 out of 5 by scouse from great perfect for what I needed it for. Rated 4 out of 5 by Mo22 from Very robust. A useful tool for different jobs and fits a tool box or bag. Rated 5 out of 5 by Tripswitch1 from Yup, it wrecks stuff very effectively A really solid and well designed bit of kit. Great leverage and very strong.